Eyebrow tinting! My dating game seriously suffers when I skip an appointment with @kristiestreicher. 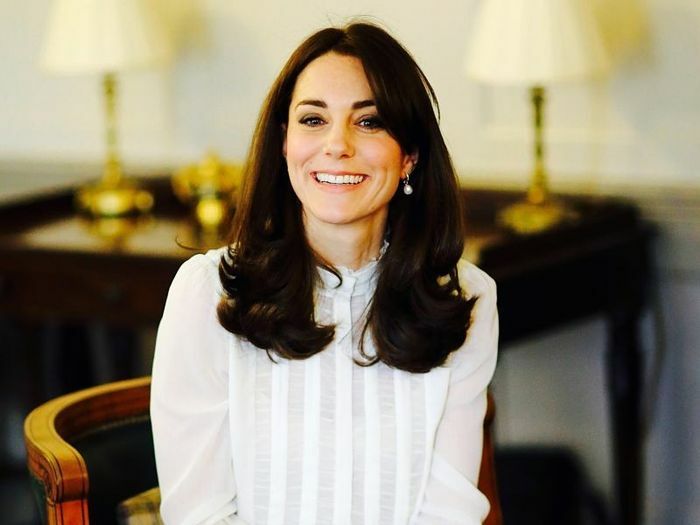 This is how much A-listers receive to attend. 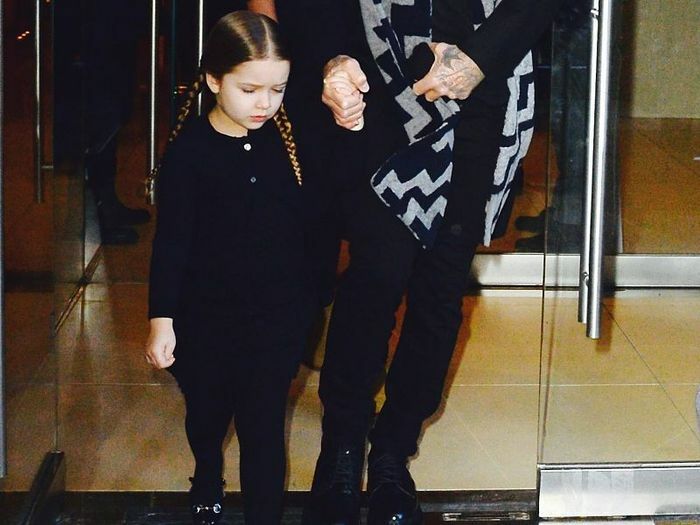 The Piece Harper Beckham Loves to Wear "More Than Anything"
Mark your calendars. Set your alarms. Less might truly be more.